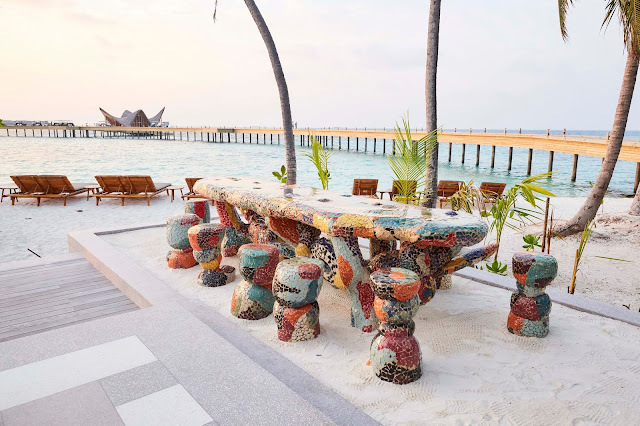 As one of the first art immersive resorts in the Maldives, Joali is surrounded by interactive and experiential artistic pieces that incorporate the island’s surrounding nature. Guests can explore the resort’s art collection with an exclusive Art Map following the journey with an array of original works of art and dynamic designs from 13 different artists delving into the creative world and inspiration of each artist. Art and concept curators Zeynep Ercan and Asliala Onur of Istanbul-based company No LaB, are behind the Joali’s international roster of guest artists. From sculptures to design and experiential pieces, No LaB selected pieces combining art, experience and human interaction, and more importantly capturing the nature both visually and materially. 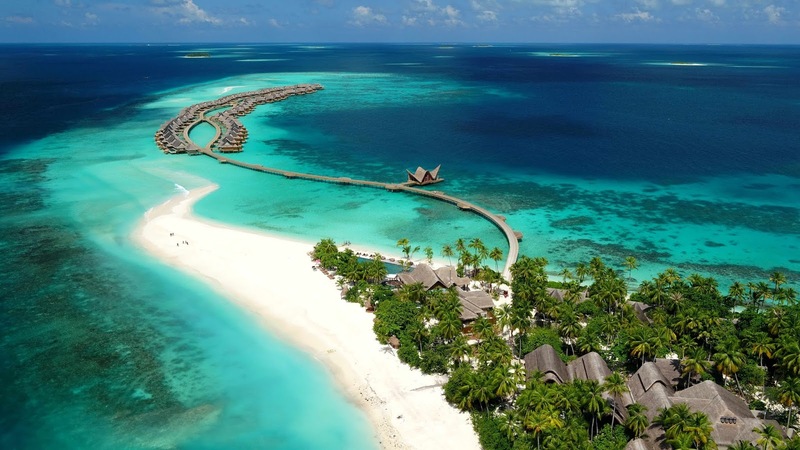 Some artists have created their works at JOALI working closely with the architects, engineers and also Maldivians on the island in consideration of the island conditions. 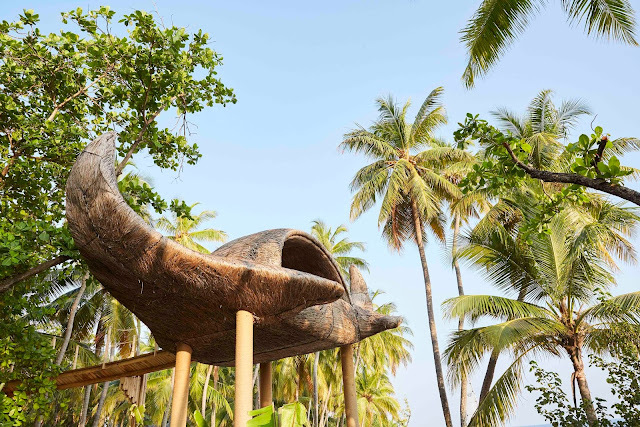 Inspired by the huge Manta Rays which are found all over the Maldives, Manta Ray Tree House with a wingspan of almost 15 metres is placed 5 metres above the ground between palm trees creating a feeling of floating up in the sky and in the nature between the islands. 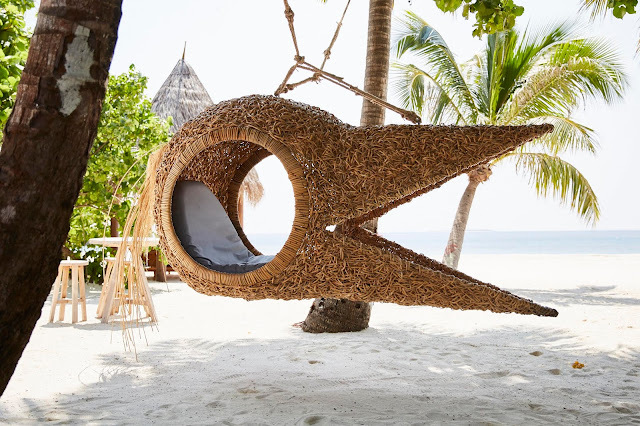 Vernacular architect and designer Porky Hefer has combined the traditional Maldivian design skills, building techniques, crafts and sustainable materials in his art pieces. Steel structures clad with wood and local palm, the 50 metres tail is a suspended walkway leading guests up to the body of the Manta Ray Tree House which seats up to 10 guests for a memorable dining experience. While watching the sunset, guests may feast on an Omakase menu conceived by the culinary team while taking in the spectacular views of the golden sand and azure waters. The award winning South African designer also brings his signature whimsical, animal- shaped hanging chairs to Joali – the Grey Heron. “My job is always to try to get people more interested in the nature.” Porky comments on his passions for local wildlife, endangered species and messages behind his creations. Renowned for his sculptures using unconventional materials such as recycled materials, bronze, glue and glass, Misha Kahn, the crafter of delusional objects worked at Joali with his team and local craftsman to create the Underwater Coral Sculptures using a combination of vibrant-coloured and pale mosaic tiles to reflect the coral bleaching occurring in the ocean. Guests can dive to interact with the pieces and swim in between the work to immerse in the ocean and be inspired to conserve the precious oceans. “I have drawn the inspiration from the waters around us. 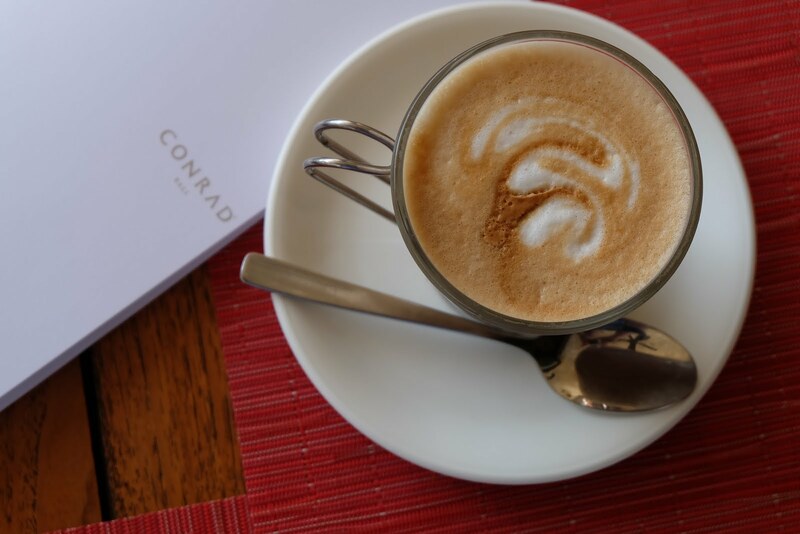 Coral is a delicate symbiotic system, just like art is with colour and form.” Misha shares. Above land, Misha created the Club Tropicana Table which echoes the shapes of the underwater pieces. 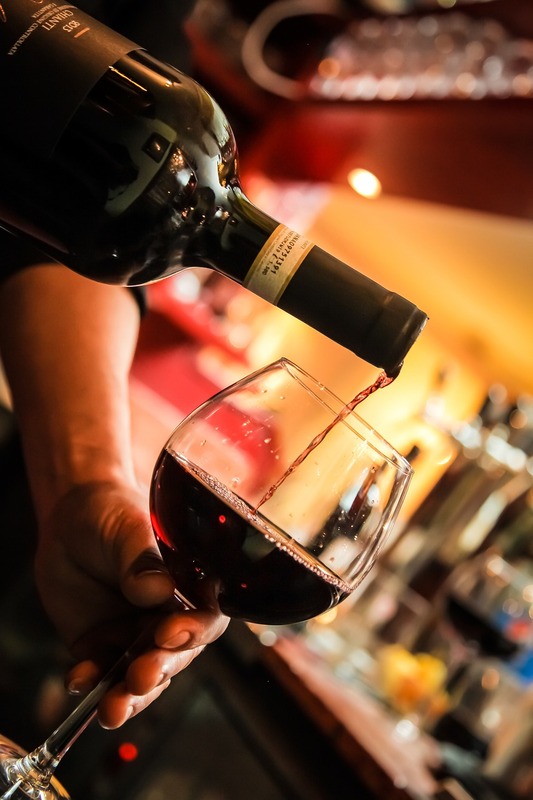 Overlooking the beach, it is also the perfect location for sunset drinks and spectacular dining experiences. 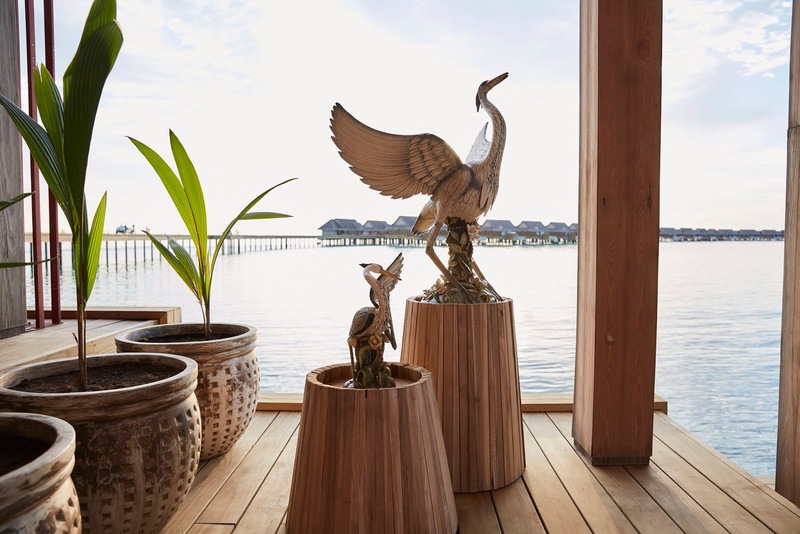 Ardmore, the South African art collective integrated the Maldivian national Grey Heron bird into the sculptures and pattern specially designed for Joali. This special design is inspired by the romance of fragrant Frangipangi flowers and the humid mangroves coupled with the flight and elegance of sea birds. Guests can easily spot the art pieces in the airport lounge and arrival jetty and the pattern in special pieces such as the in-room kimonos. 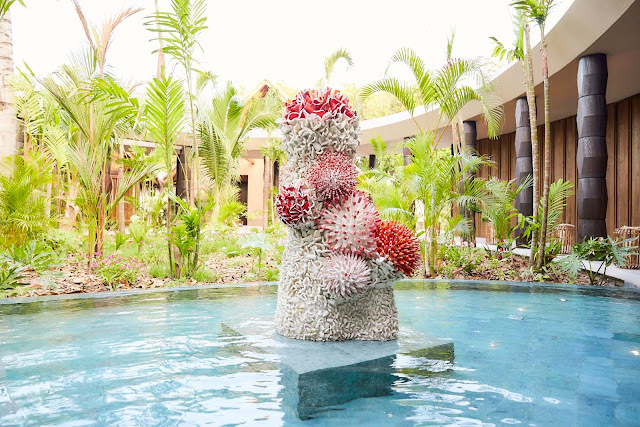 Paying homage to the rich underwater world of the Maldives, sculptor and installation artist Zemer Peled created the Maldives Vibes aiming to show the beauty of the underwater world in an unexpected way. The intricate, delicate coral forms and the beautiful colours of the multitudinous organisms are manifested through the undulating shape of the sculpture and its rich colour palette. Maldives Vibes is primarily white in colour, which symbolises the coral bleaching that has affected the Maldives, with striking colours that embellish the sculpture, that serve as both a memory of the vibrant coral reef and encouragement for its future protection. New York based artist, Doug Johnston produces functional and sculptural objects made out of coiling and machine-stitching. 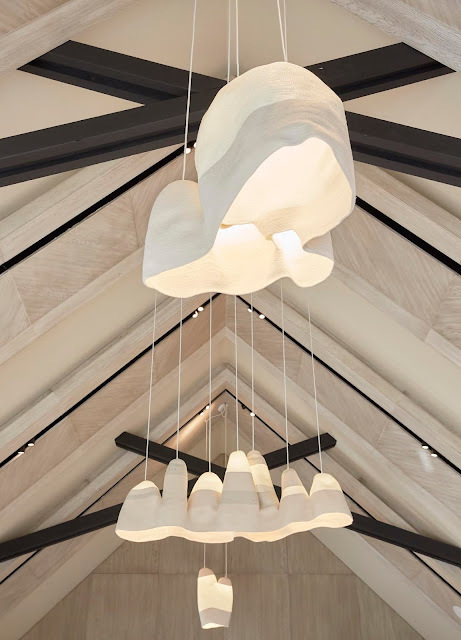 Doug’s new art piece at Joali named Coiled draws guests into an immersive experience in which they can relax and feel the waves and textures of the island. 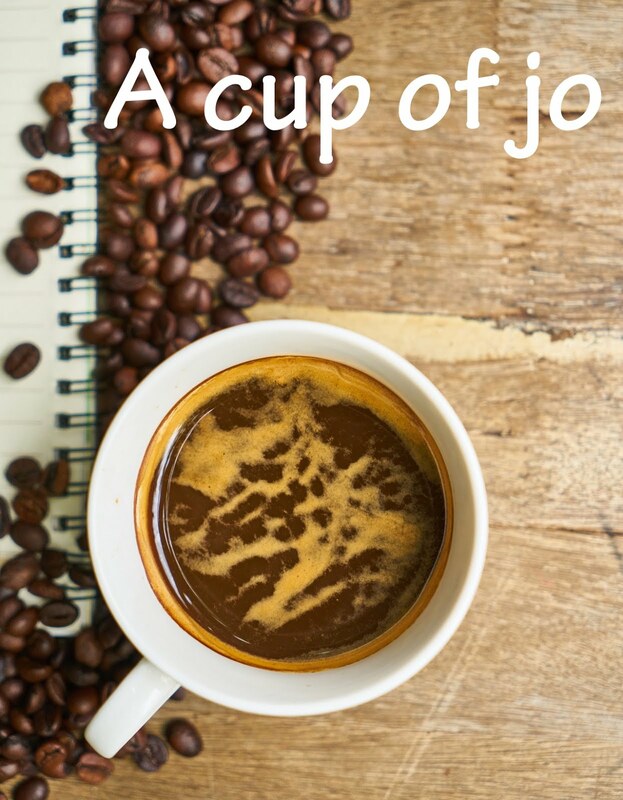 His collection of works combining design, architecture, spatial and landscape formation, art and craft can also be found in the Design Shop at Joali. 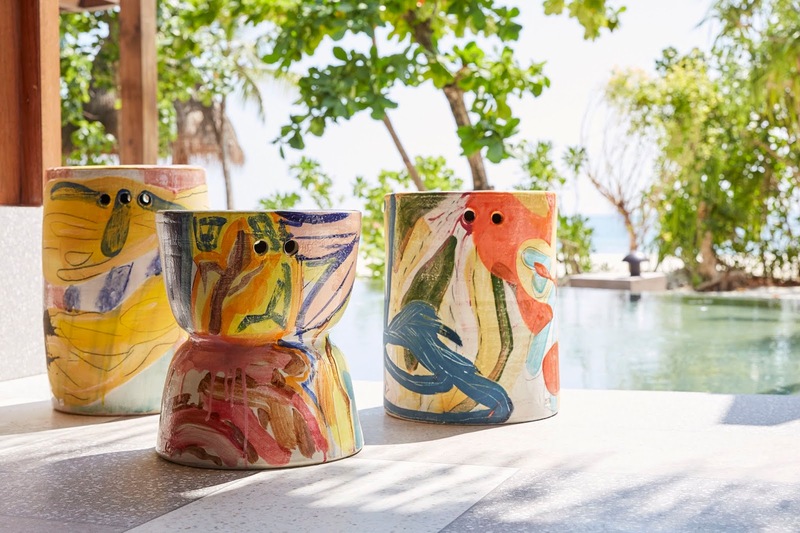 Joali extends its immersive art experience throughout the guests’ entire stay in different ways such as the in-room art decoration, artist workshop and experiential dinners. Whimsical work is also featured at the Art Studio & Gallery which invites international guest artists to exhibit throughout the year. Eye-catching art and true relaxation is also enjoyed in the resort’s Living Room, where guests can decompress in comfort while reading one of the over 1,000 books available. Looking forward, Joali will continue to offer unconventional luxury through the lens of the resort’s “Joy of Living” philosophy and captivate the immersive art experience by expanding on the art collection with individually commissioned pieces or being originated on the island creating the Artistic Documentation to showcase the effort, time and passion put into the projects by each artist and the Joali team.